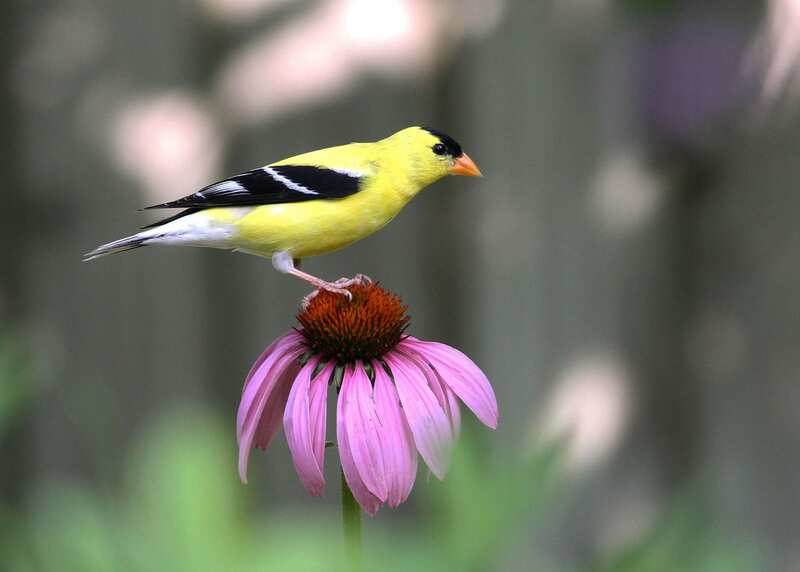 Plant It and They Will Come: Such is the mantra of the modern bird-friendly gardening movement, founded in the growing scientific consensus that by increasing native plant populations, we provide birds with the resources they need to thrive. As manager of Audubon’s Plants for Birds program, I oversee its native plants database, an online tool launched last year that connects gardeners and bird-lovers across the nation with locally native plants, native plant retailers, and on-the-ground expertise via their local Audubon. In the face of overwhelming environmental problems such as habitat loss and climate change, Plants for Birds and the native plants database empower individuals across the country to take action right where they live, to create a more nourishing environment for the birds they know and love. Plants for Birds is an expanding, nationwide initiative – and yet one that resonates with individuals on a personal and emotional level. For me, also, it is a deeply personal project. A lifelong gardener and birdwatcher, I grew up in Chester County, Pennsylvania – a rural area that during my childhood was quickly being transformed into a suburban patchwork of split-level homes and manicured lawns. My family’s property, a small farm on a 2.5-acre lot, was unusual in the neighborhood: Despite its relatively small size, it felt distinctly wild. The house, yard, and farm buildings took up a minimum of space, dwarfed and surrounded by a mass of leafy green – a combination of unruly pasture and towering tulip poplar woodland that thundered with katydids and glowed with lightning bugs all summer long. I feel fortunate that my parents raised me to be curious about, and to love, that rich natural world around me. As a young teenage birdwatcher on a summer trip to California, I fell into a passionate, lifelong obsession with hummingbirds. 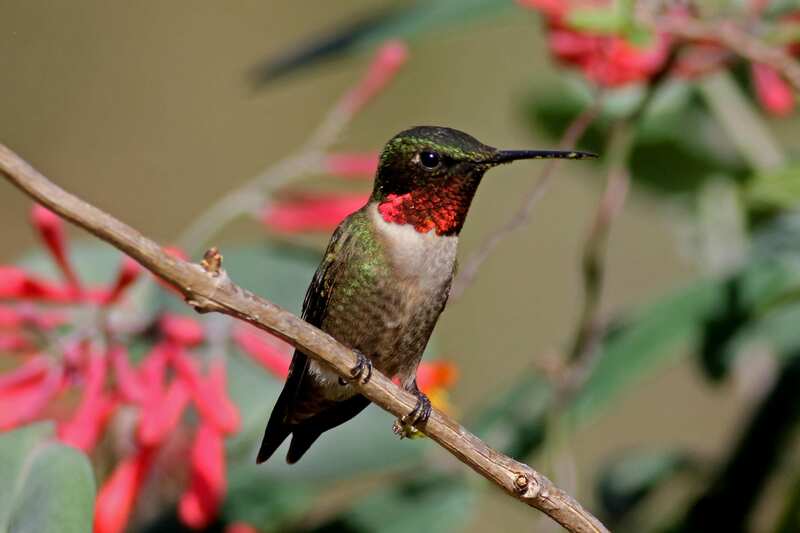 When I returned home to the East, I was delighted to discover Ruby-throated Hummingbirds right on our property. And through them, I began to appreciate the relationships between the wild creatures I knew and the plant community that sustained them. Over several decades, a small hummingbird garden slowly expanded into a much larger swath of bird-friendly habitat. 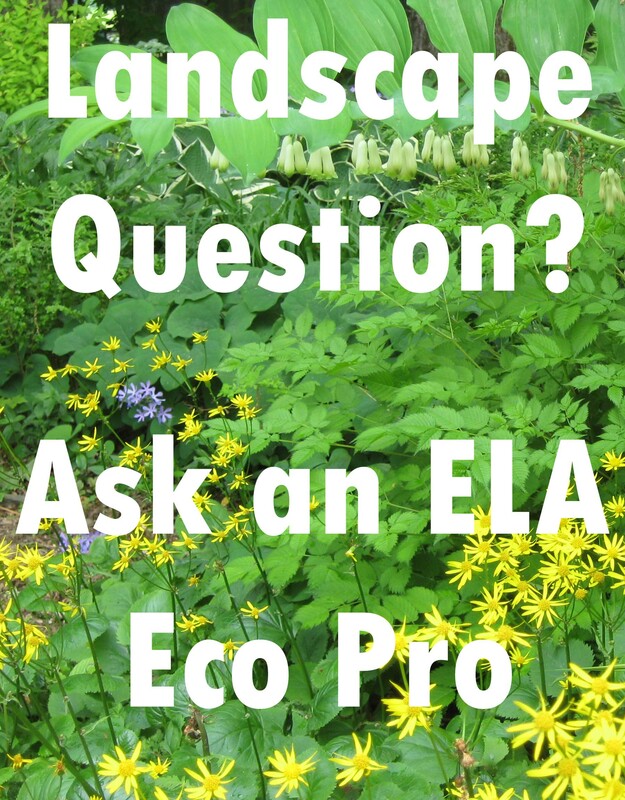 Many of the plants I chose were “natives,” but I did not have any understanding then as to why native plants were preferable to the many non-native species I tended. I did come to “take sides” in the apparent battle taking place in the forest – between native spicebush, viburnum, and Virginia bluebells on the one side and growing ranks of multiflora rose, oriental bittersweet, and lesser celandine on the other – but my allegiance in this battle was based more in sentiment and nostalgia than in science. And I noted that despite my efforts, the native plant species were losing the fight. 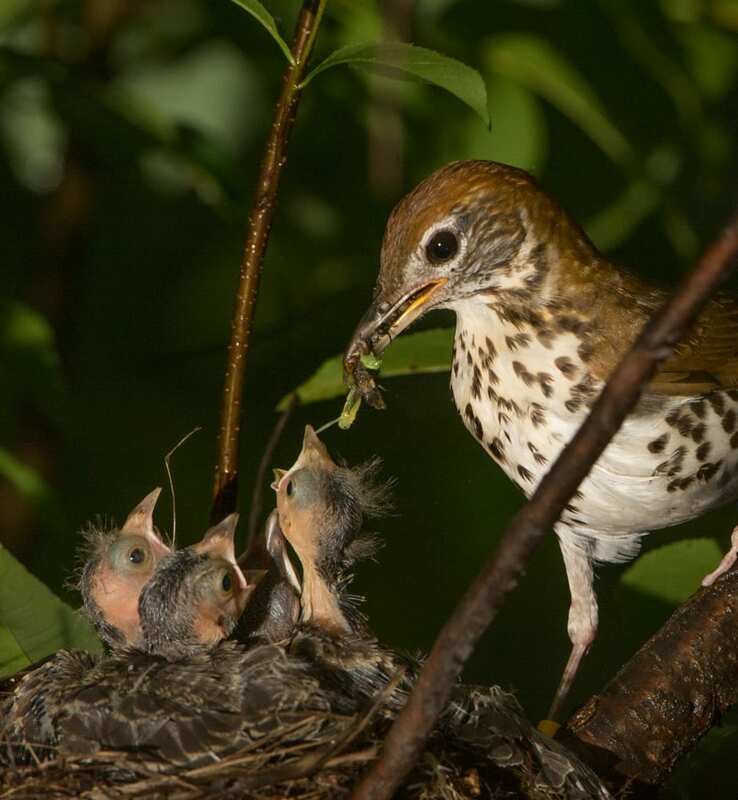 About 20 years ago, I realized that something else had been lost: I no longer heard the songs of the nesting Wood Thrushes, White-eyed Vireos, or Blue-winged Warblers that had once echoed through our woods. Only in more recent years have I come to understand that loss of birdsong, and how it relates to the shift that was simultaneously occurring in our property’s plant community. Audubon’s Plants for Birds program is based fundamentally on that same understanding, gained largely thanks to the work of entomologist Douglas Tallamy and his seminal book, Bringing Nature Home. Tallamy’s clear elucidation of the interdependence between native plants species, native insects, and native birds has been a revelation to the ecological science community, in that it both explains the gradual impoverishment of the American landscape – and contains a crucial key to its revival. Tallamy’s primary insight is in a sense a simple one, represented by a comparison of trees: oaks vs. ginkgos. How many caterpillar species are hosted by native oak trees? Over 550. By non-native ginkgo trees? Just 5. The reason for this 100-fold difference? The vast majority of native plant-eating insects are specialists – they can feed only on the particular plant species with which they have evolved over millions of years. “Spicebush swallowtail,” “snowberry clearwing,” and “pink-striped oakworm moth.” The names of these butterflies and moths tell their story; they are named for host plants that they need to survive. 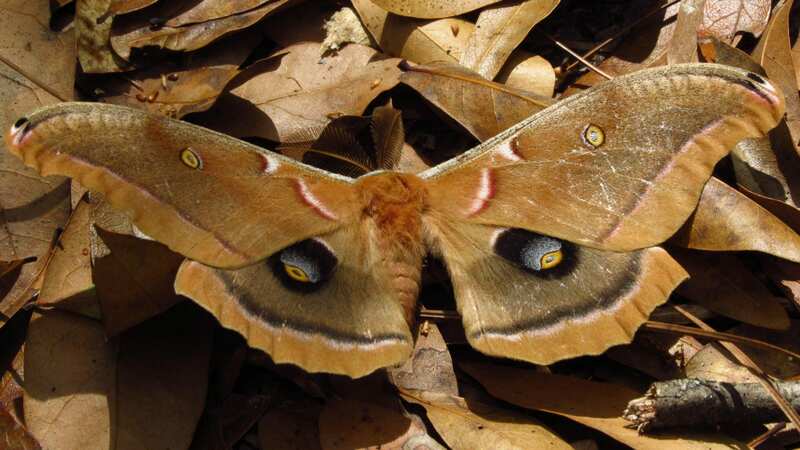 And such insects, the ecosystem’s Herbivores with a capital H, support the entire food web. 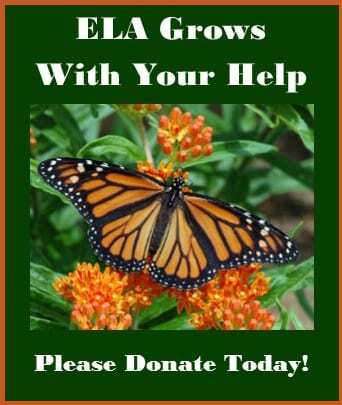 A landscape that loses its native plants also loses its native insects. And without those insects, birds have little to eat. Land birds need insects to survive and thrive: A full 96% of them feed insects to their young. Our American landscape has, of course, been largely repopulated – both purposefully and accidentally – with non-native plant species. For centuries, we have chosen plant species from elsewhere specifically because they are “pest-free” – our native insects are not able to eat them. But such a “pest-free” landscape of non-native plants, we now understand, is also a sterile landscape, poor in the resources that birds and other wildlife need to thrive. 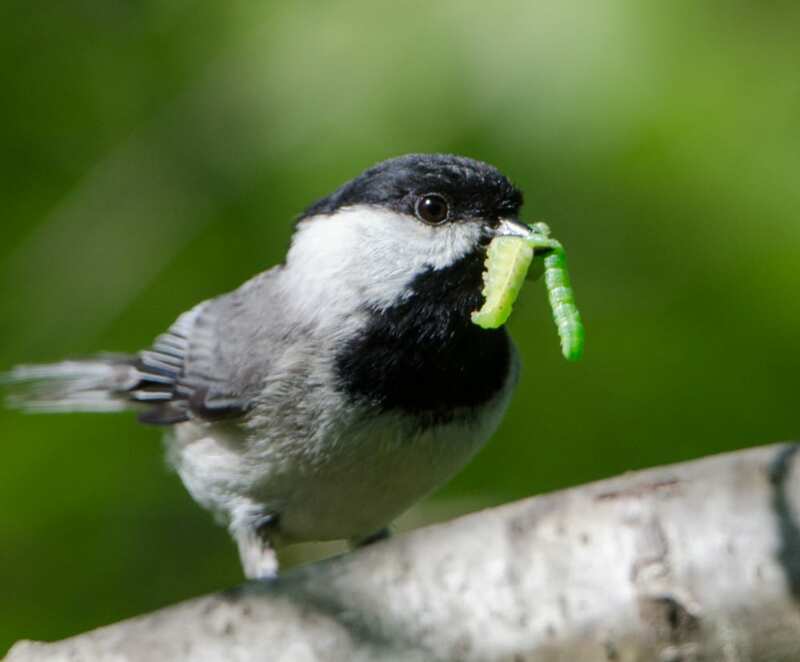 Tallamy reports that Carolina Chickadee parents feed their nestlings up to 9,000 caterpillars by the time they fledge. That is a whole lot of caterpillars. And the American urban/suburban matrix, in which it’s estimated that over 80% of plants are alien species imported from Europe and Asia, does not provide them in the numbers that birds need. Neither breeding birds nor migrants, which “stop over” in our neighborhoods by the millions to rest and replenish, can find enough to eat. The Plants for Birds program is based on the belief that what people have done, people can undo. And that the places that people live, far from being irrelevant to the welfare of wild creatures, are critical to their survival. We will never recreate the exact natural environments that our communities have replaced. 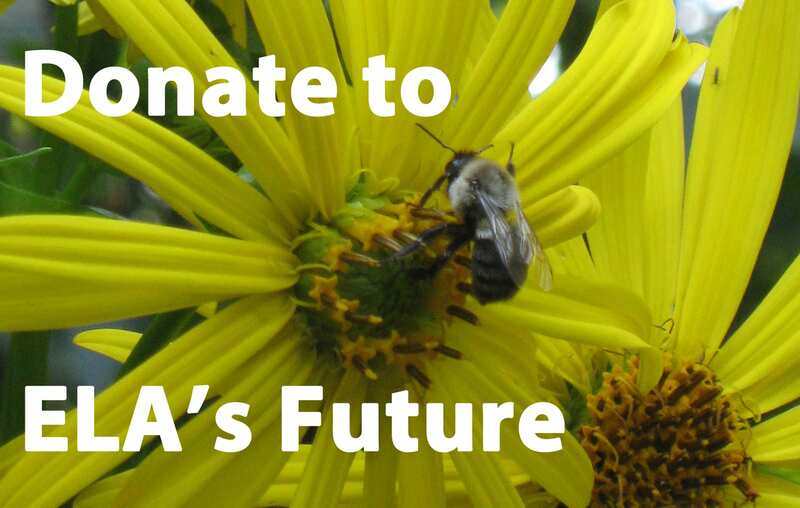 But by choosing native plants, we can restore the function of much of what has been lost. We can replace vast areas of non-native and nutrient-poor lawn and non-native plantings with rich habitats that are more nourishing to birds – habitats that are structured to provide year-round shelter and sustenance for birds and other wildlife. 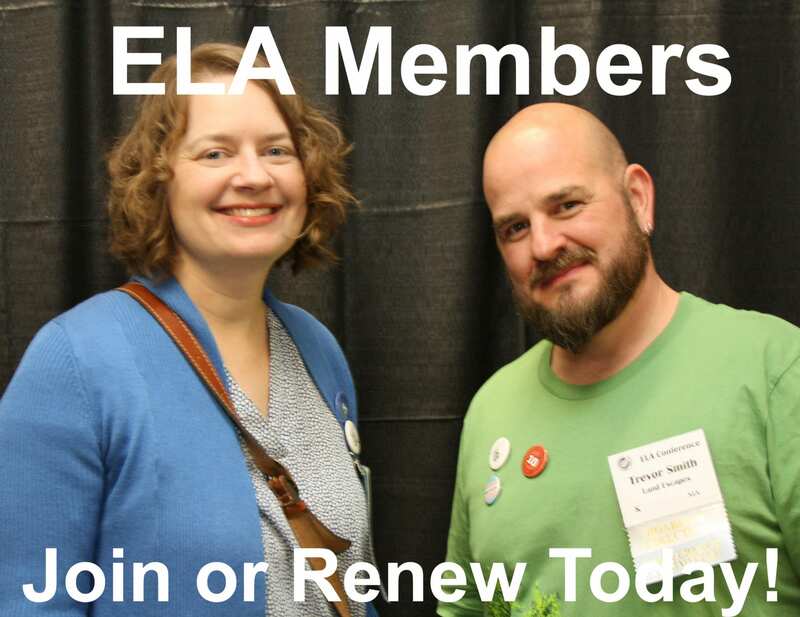 Audubon, as a national organization and as a diverse, nationwide grassroots network, has taken up this challenge – and joins the ranks of native plant societies and other ecologically-minded organizations already engaged in the movement. 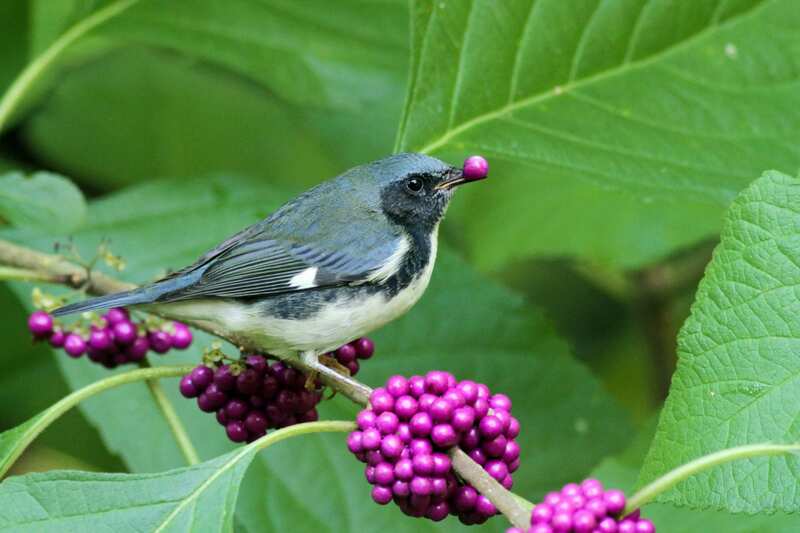 The Plants for Birds program is being carried out by many of Audubon’s over 500 chapters, centers, and state offices via public presentations, native plant sales, backyard habitat certification programs, demonstration gardens, and habitat restoration. Visitors to the native plants database, www.audubon.org/native-plants, simply enter their zip codes to create a customized list of locally native plants and to connect with their local Audubon, other native plant resources such as native plant societies, and nearby native plant nurseries. Content available at www.audubon.org/plantsforbirds details how to create a bird-friendly habitat, what to consider before hitting the nursery, and more. Audubon’s goal is to create systemic change, leveraging up from personal engagement and local action. While in its first year the Plant for Birds program has been focused on individual actions and activation of the Audubon network, future directions include larger-scale relationships and partnerships with governmental entities, corporations, and other national partners. Audubon will also continue to support local efforts to propose legislation favoring use of native plants by governmental agencies and the public. By addressing this continent-scale problem from all angles, we hope to enrich our environment for our birds, and for ourselves. Tod Winston joined the Bird-Friendly Communities team at National Audubon in 2016, where he manages the Plants for Birds program and native plants database. As a lifelong birder and gardener, he found the project impossible to resist. 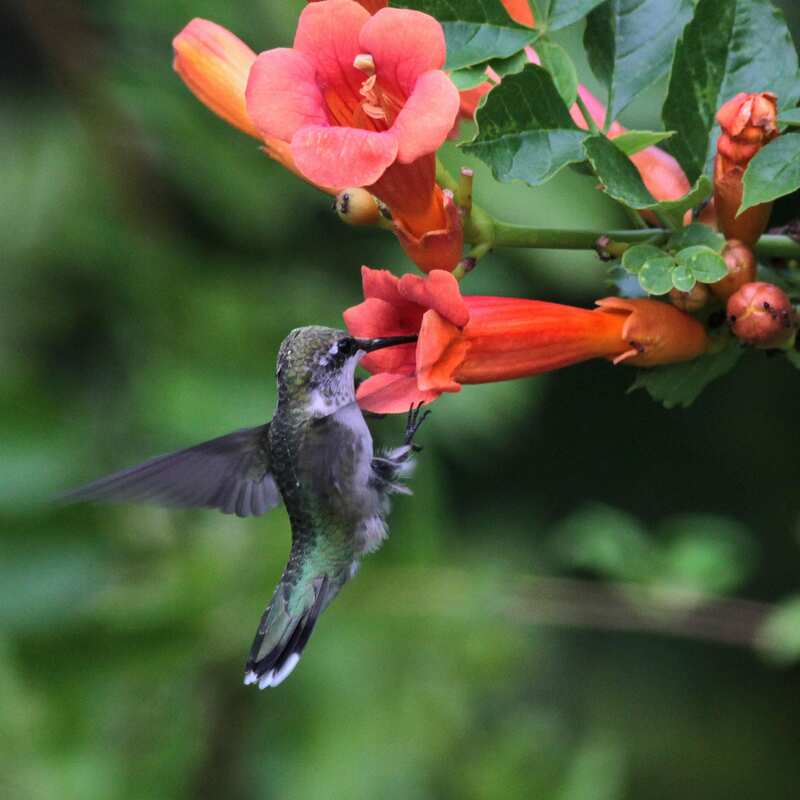 Though he’s lived in New York City for many years, Tod grew up in rural Pennsylvania, where for 30 years he maintained a native plant hummingbird garden. While raising awareness about the importance of native plants for birds (and the entire ecosystem) is currently his principal professional pursuit, Tod also keeps a foot in local ecology work. For the past six years, he has worked in several different roles for New York City Audubon, where he continues to lead birding tours and coordinate the organization’s annual Harbor Herons Nesting Survey. He is continually amazed by the great variety of bird species that find refuge in New York City’s mixed habitat of green spaces, concrete, and waterfront – from sea ducks to night-herons to whippoorwills to hummingbirds to warblers.